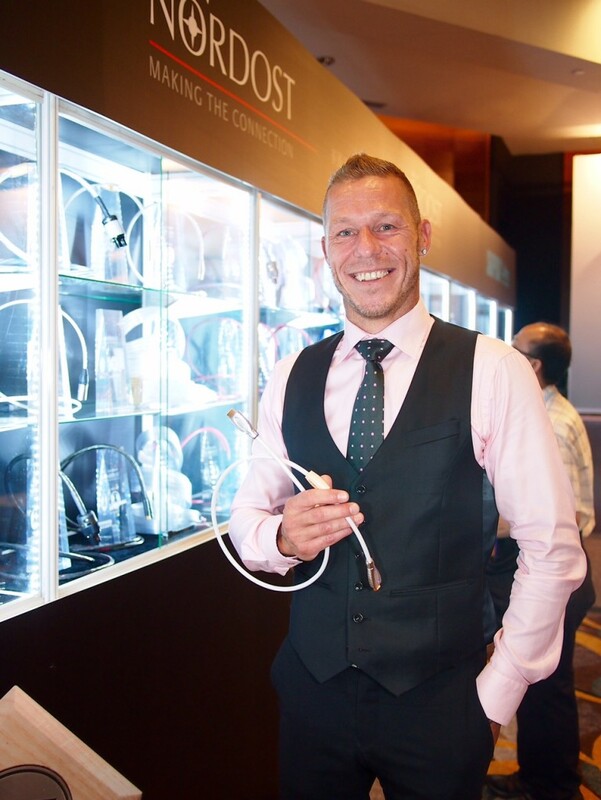 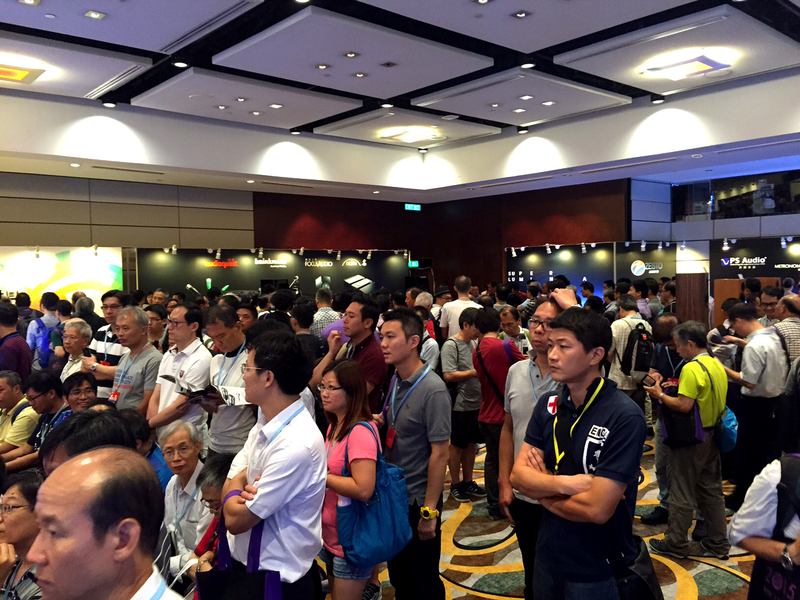 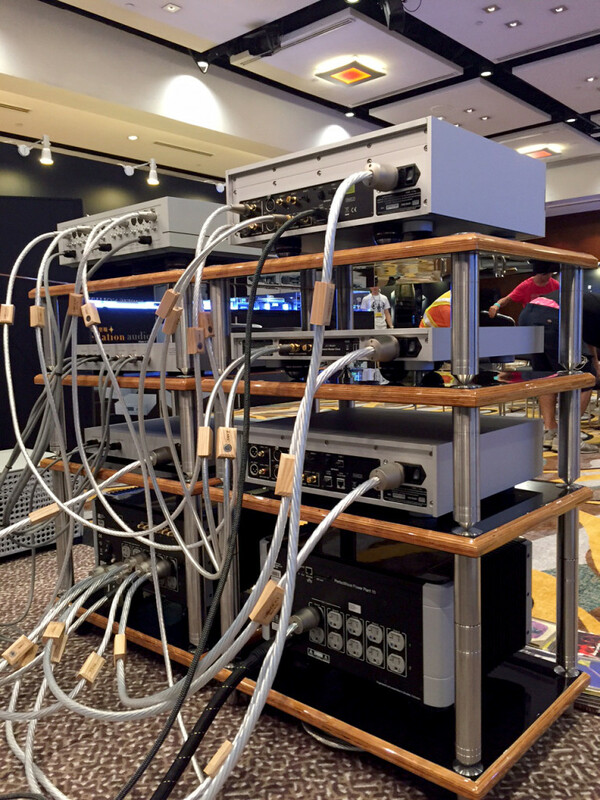 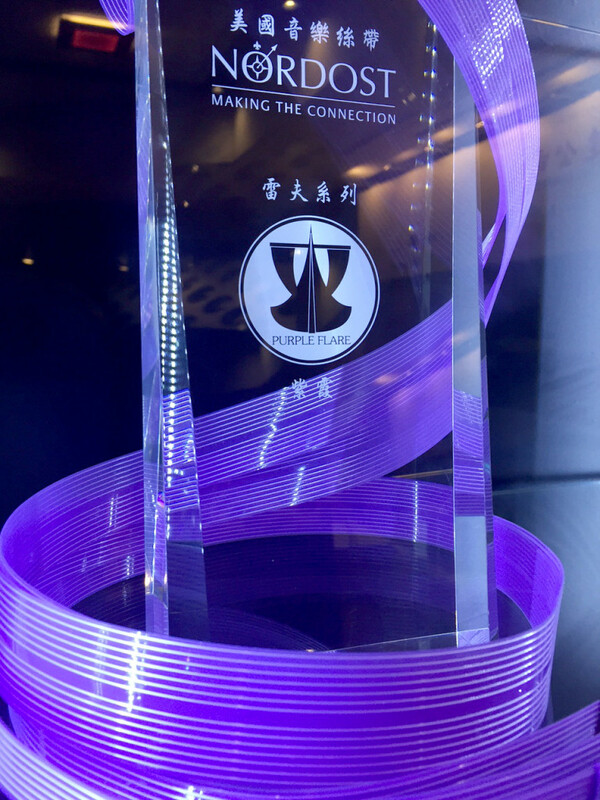 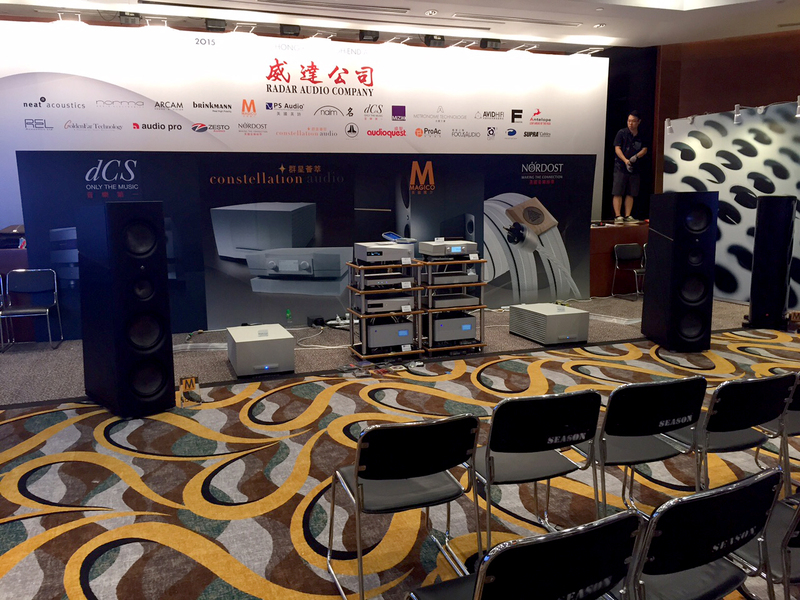 The Hong Kong High End Audio Visual Show was a resounding success! 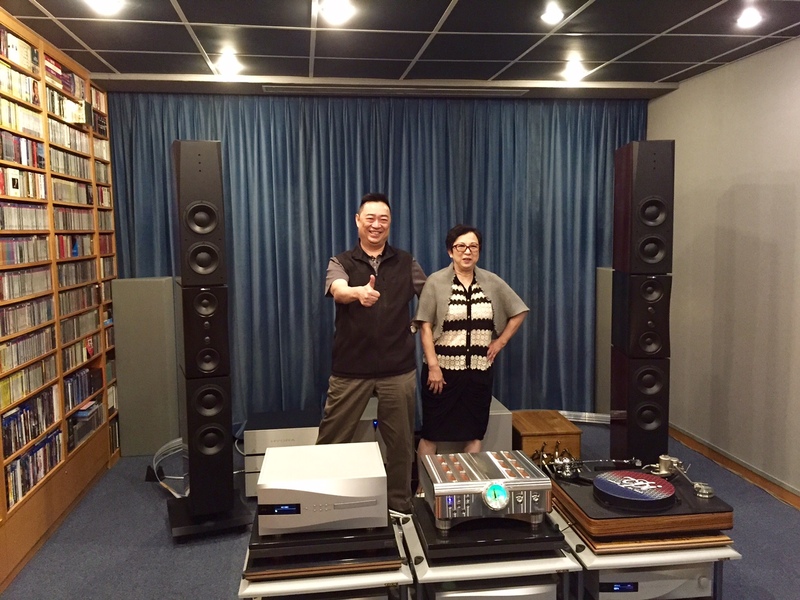 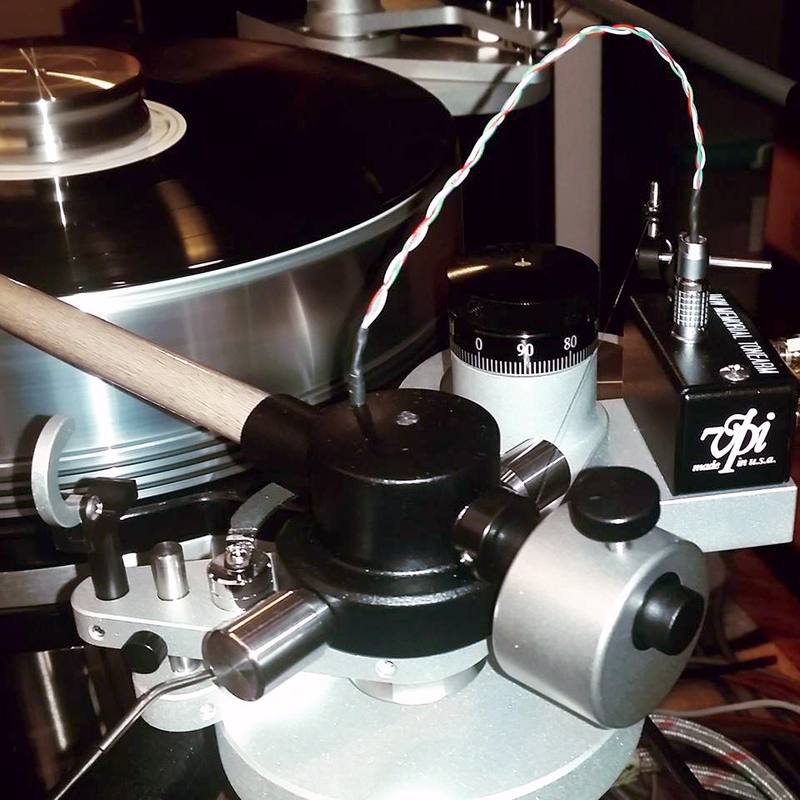 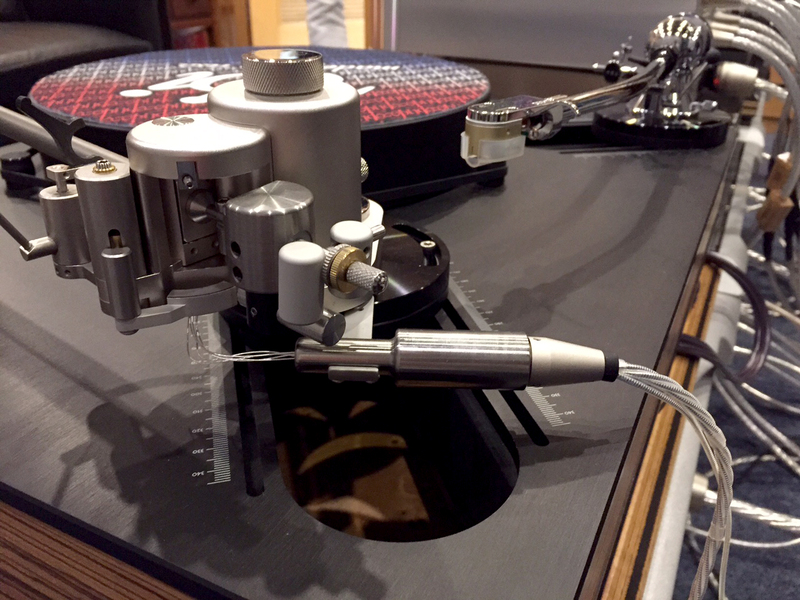 The Asian debut of Nordost’s groundbreaking, new Supreme Reference Series, Odin 2, could not have been better. 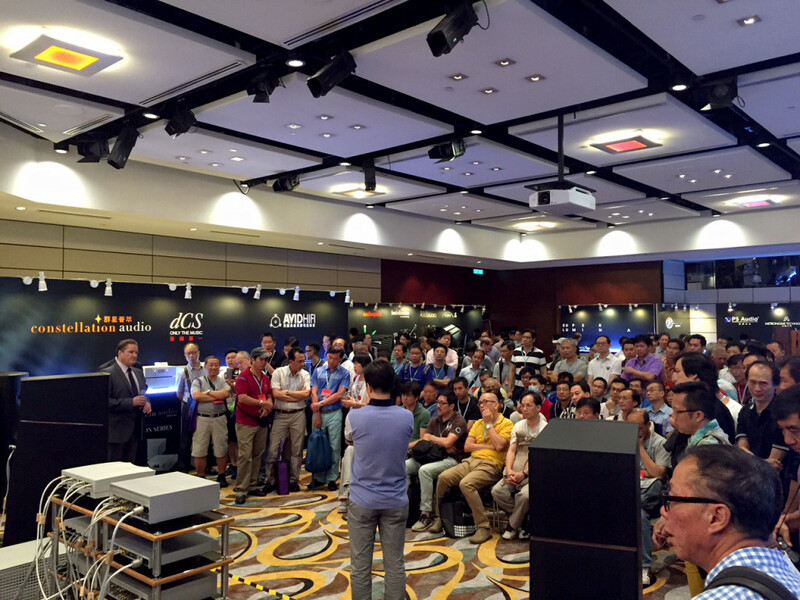 With over 15,000 people in attendance on only the first day of the event, it is clear that Hong Kong’s hifi following has never been stronger. 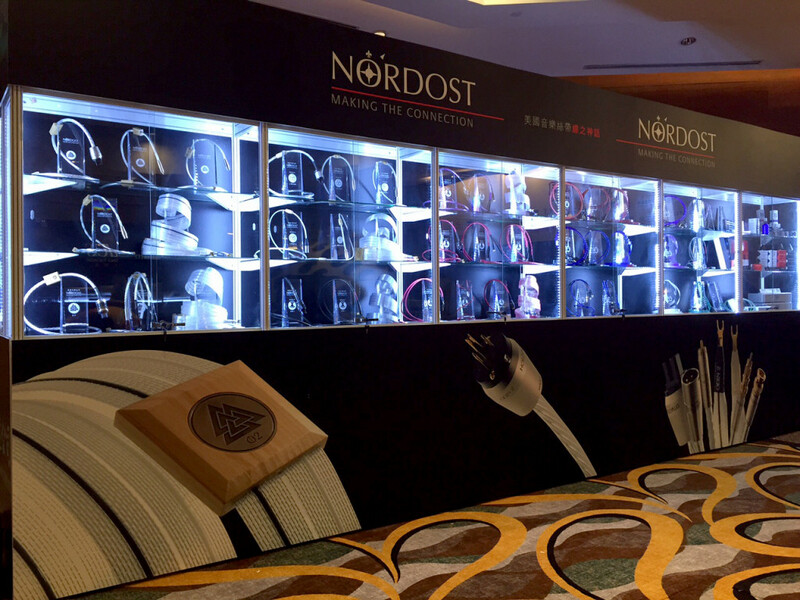 With thanks to our wonderful distributers and friends at Radar Audio Company, Nordost had an excellent presence at the show! 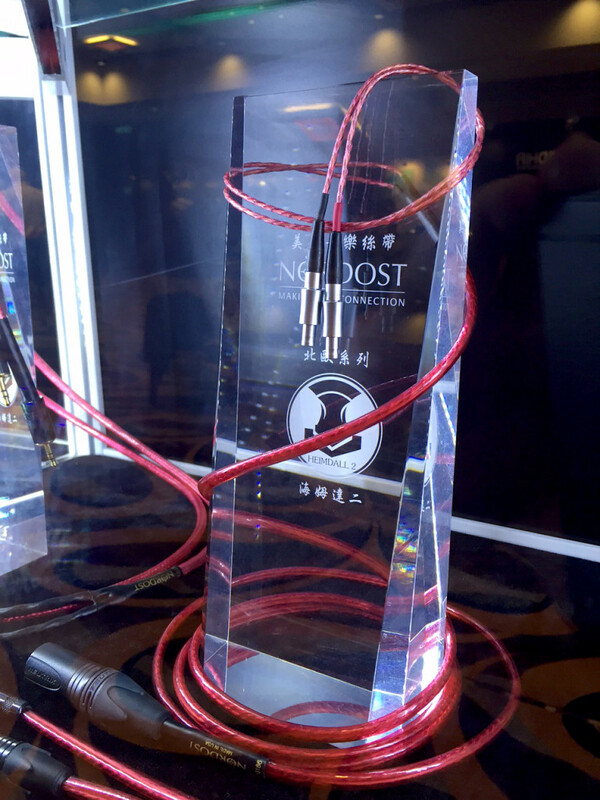 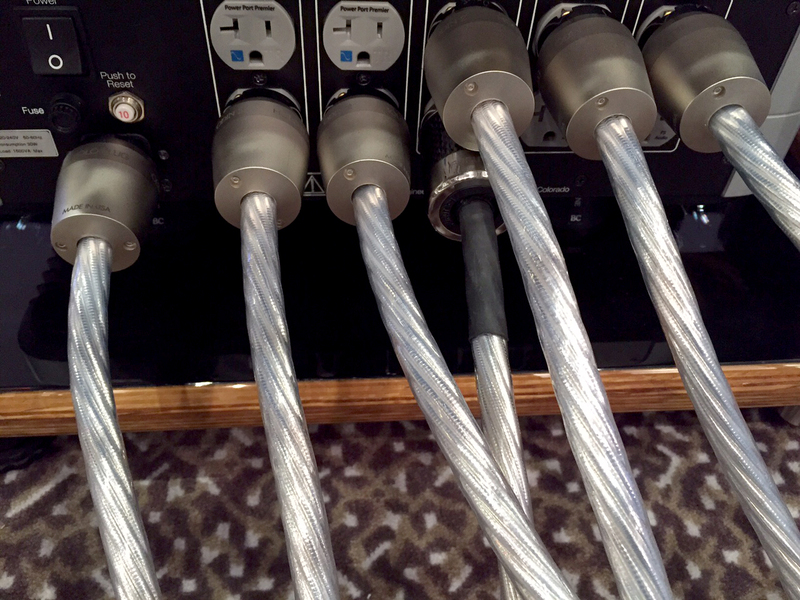 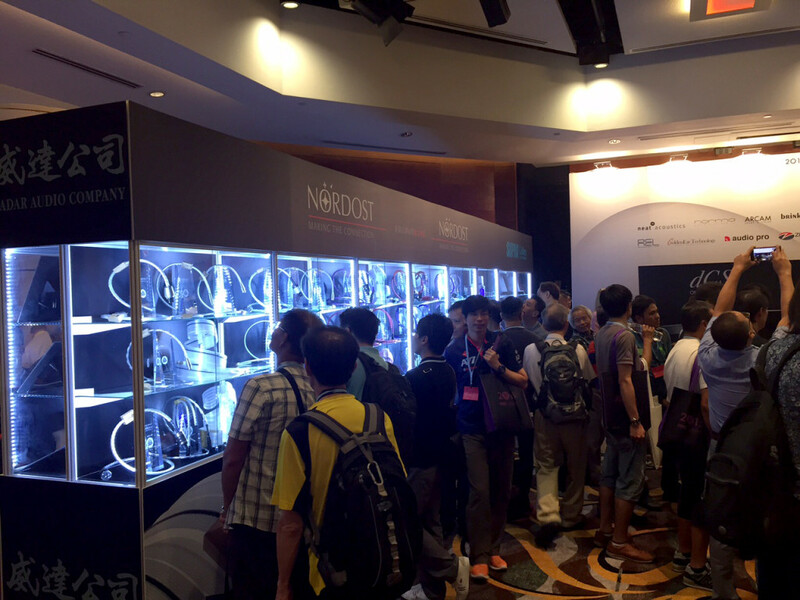 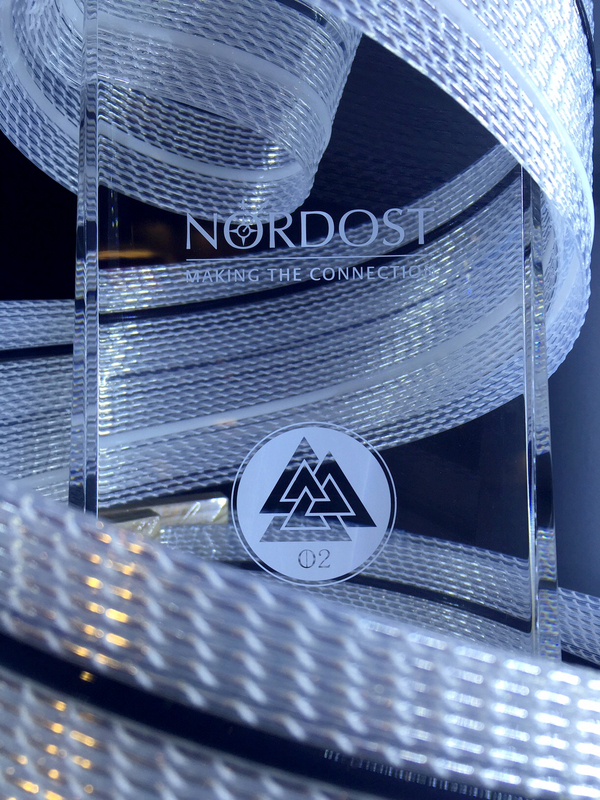 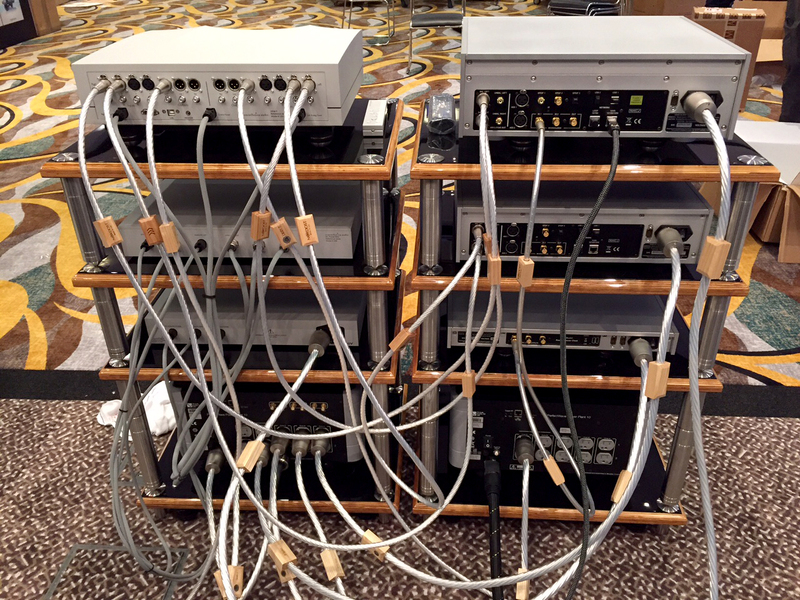 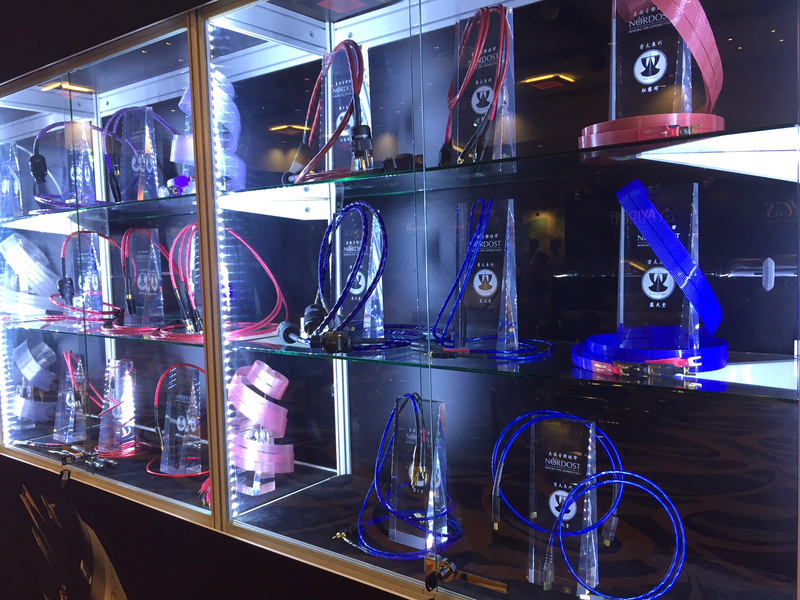 Here are a few pictures of Nordost at the Hong Kong High End Audio Visual Show for those who missed it.